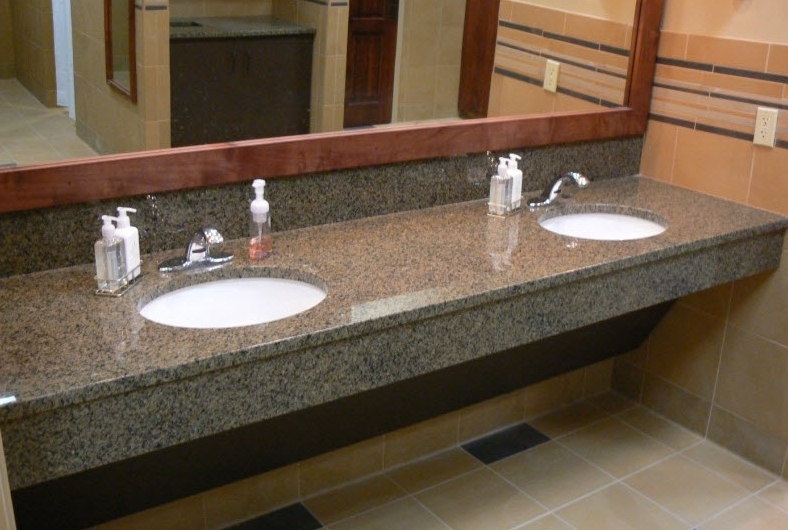 Canyon Ranch Stone Company, LLC is a locally owned and operated fabrication and installation company that specializes in custom counter tops. We look forward to speaking with you and learning more about how we can serve you. Please call us today at (913) 269-8622. Need a new look? 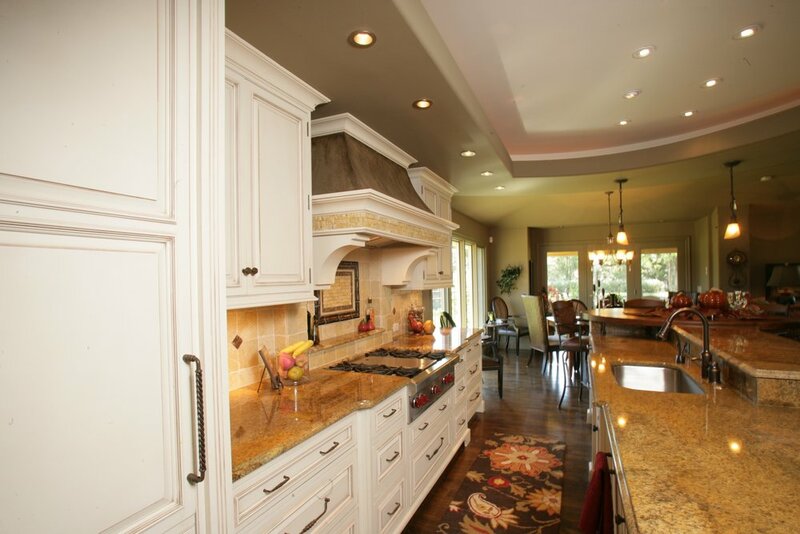 Whether it is a new kitchen, bathroom or entertainment space, we’ve got you covered. Make meal prep easy with the right work space Enhance your bathroom with a sleek new counter top. Find the right look for your space. We can provide you with a professional consultation and options to make your space stand out from the rest. Looking for the right touch to complete the look? Our designers can help you in all facets along the way. We care about our customers and give each the personal attention they need. It is one thing to tell you how good we think we are and a whole other thing to let our customers do it for us. If you have a moment, please feel free to leave us a comment.